COMMITMENT #1: We will give ourselves to a regular lifestyle of confession and forgiveness. COMMITMENT #2: We will make growth and change our daily agenda. COMMITMENT #3: We will work together to build a sturdy bond of trust. COMMITMENT #4: We will commit to building a relationship of love. COMMITMENT #5: We will deal with our differences with appreciation and grace. COMMITMENT #6: We will work to protect our marriage. *SOURCE: Paul David Tripp. What Did You Expect?? Redeeming the Realities of Marriage. Wheaton. Crossway Books, 2010. (Many times in the book – from the Table of Contents and following). 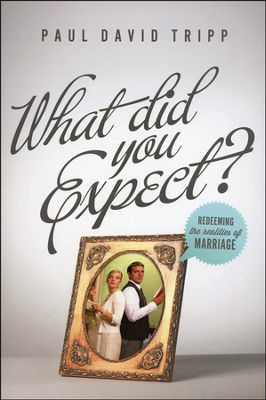 Tags: Christian Marriage, Commitment, Commitment in Marriage, Essential commitments in Christian Marriage, Paul David Tripp, What did you expect?